Time to ditch your complicated makeup routine. If you find yourself constantly pressed for time and habitually on the go, you know the struggle is real when it comes to getting ready in the morning. 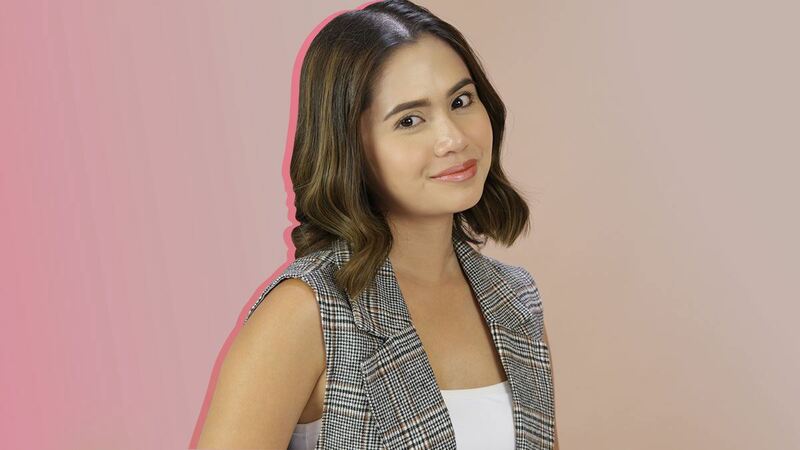 Aside from showering and brushing your teeth (you know, the basics), there’s your skincare regimen, putting an outfit together, and, of course, putting your face on. First things first: Fill in your brows. Your eyebrows frame your face, so this step is essential. 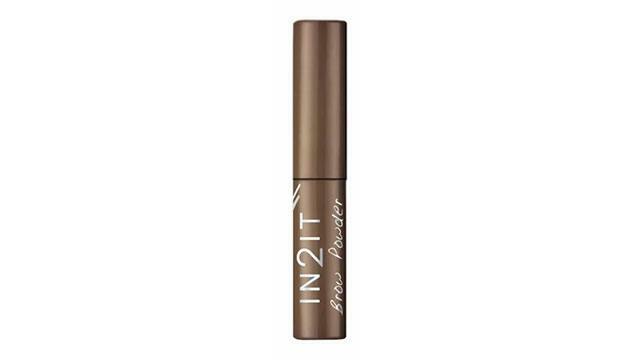 Use a brow product in powder form like In2it’s Brow Powder, so you can easily blend any harsh strokes out. Having clear skin helps you look bright. Apply concealer to color-correct redness, scars, and a dark under-eye area. For your base, choose products with a skin-like finish to even out your skin tone. Dot some BB cream under your eyes, around your nose, and anywhere else you may need additional coverage, then blend. 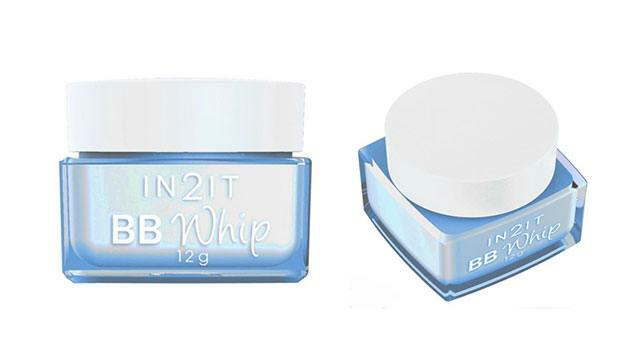 In2it’s BB Whip controls sebum, tightens pores, and has SPF 50 to protect your skin against UV rays. Dust highlighter on the high points of your face to make your skin glow. Depending on your highlighter, you can lend your skin a subtle, natural-looking sheen or a more noticeable dewy look. Leaving your cheeks colorless can make you look pale and even rob your face of its interesting dimensions. If you’re in a rush, ditch the brush and use your fingers to apply cream blush onto the apples of your cheeks. 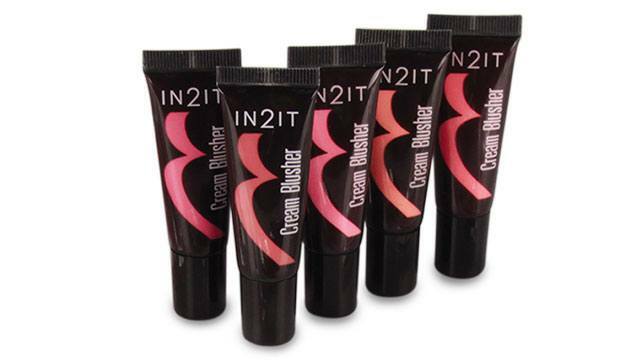 To ensure your skin stays glowing and hydrated, choose one that has aloe vera and vitamin E, like In2it’s Cream Blush. To open up your eyes, draw a thin line along your upper lash lines and lightly smoke it out with a Q-tip. 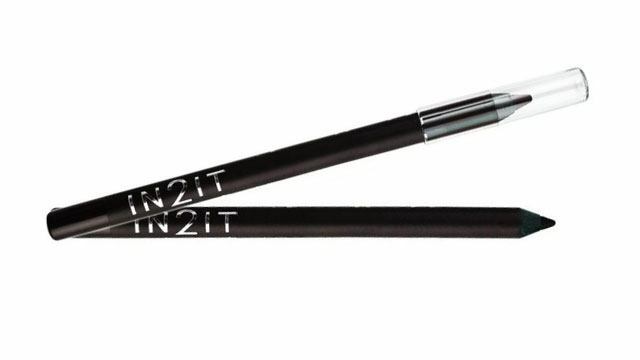 In2it’s Waterproof Gel Liner Pencil is a creamy gel liner that blends easily and dries quickly, so you don’t have to worry about smudging your look anytime of the day. You’re almost done! Add a luxurious and fresh feel to your look by sporting a modern glossy lip. 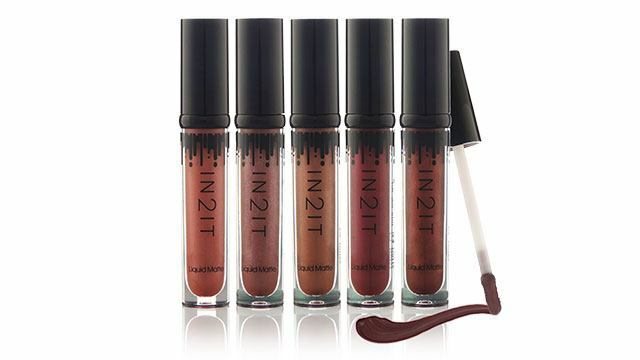 In2it’s Pearly Liquid Matte gleams like lip gloss but covers like your creamy matte lipstick, is water- and smudge-proof, and is enriched with moisturizing ingredients to keep your puckers hydrated. To keep your makeup in place and your glow on point, lightly spray your skin with a mineral setting mist and you’re good to go. 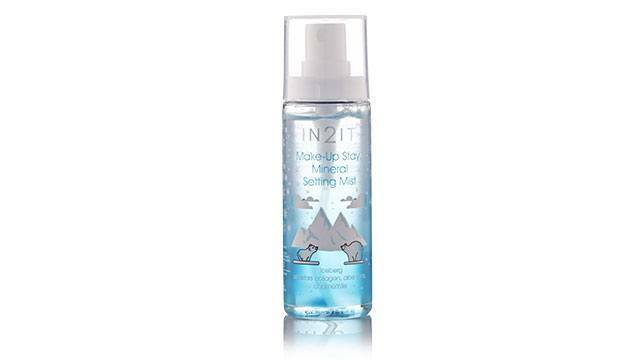 Choose a mist formulated with aloe vera like In2it’s Makeup Stay Mineral Mist to soothe and cool your skin in this heat. In2it's products are available in leading department stores nationwide. For more information, visit in2it.com.ph and follow In2it on Facebook.